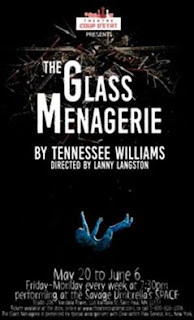 "A great cast that is well directed and is performing at such an amazing level. Four actors keeping my attention and making this classic feel alive... It is a show and a performance NOT to be missed." 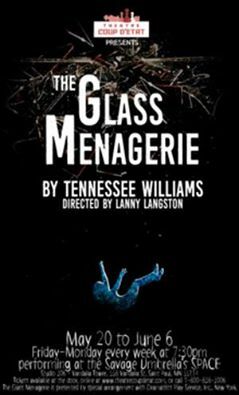 Click the links below to see why our bloggers loved Theatre Coup d'Etat's production of the classic Tennessee Williams play GLASS MENAGERIE, playing through June 6 at Savage Umbrella's SPACE.